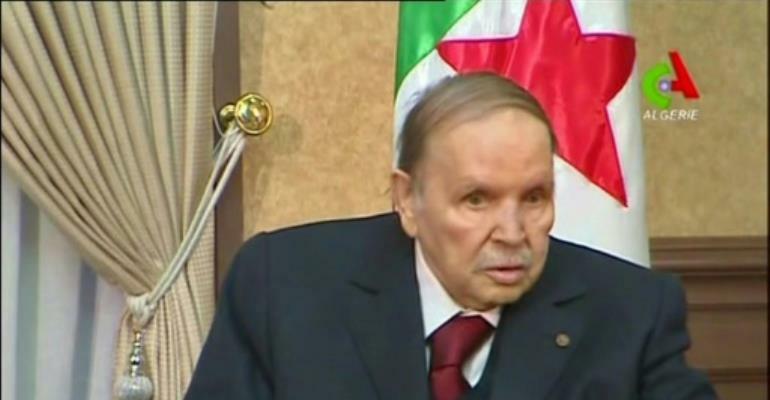 Algeria's army chief called Tuesday for President Abdelaziz Bouteflika to be declared unfit to govern, following weeks of mass protests demanding the ailing leader step down after two decades in power. 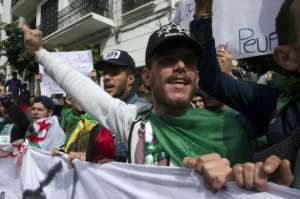 The army chief's call was welcomed with car horns honking in Algiers, where hundreds of students who have been at the forefront of the protests were back on the streets on Tuesday. 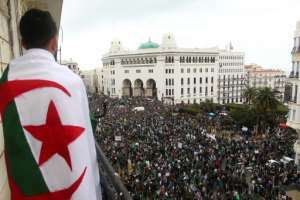 They were led by a group in traditional costumes representing several regions of the country, and holding signs saying: "We are all Algerians, we are all united". "Algerian leaders think we will give up... of course not. We will be back here every Tuesday until they all leave," said Sayet, 24, who studies architecture. Researchers like Samy Bouchaib from the state-run Renewable Energy Development Centre joined the rally in the square outside the capital's main post office. "We are opposed to fossilised power. We need a renewable power with youthful competences," said Bouchaib. "We want to continue marching even during the holidays," said Saidi Mohamed, as fellow students around him chanted slogans calling on the country's political system to "go away". "What is happening is unprecedented in the history of Algeria. We all lived to see this moment," said Sabrina Zouagui, a teacher of French literature who joined the protests. "We must say no to the (political) system and move toward a state of law," she added.